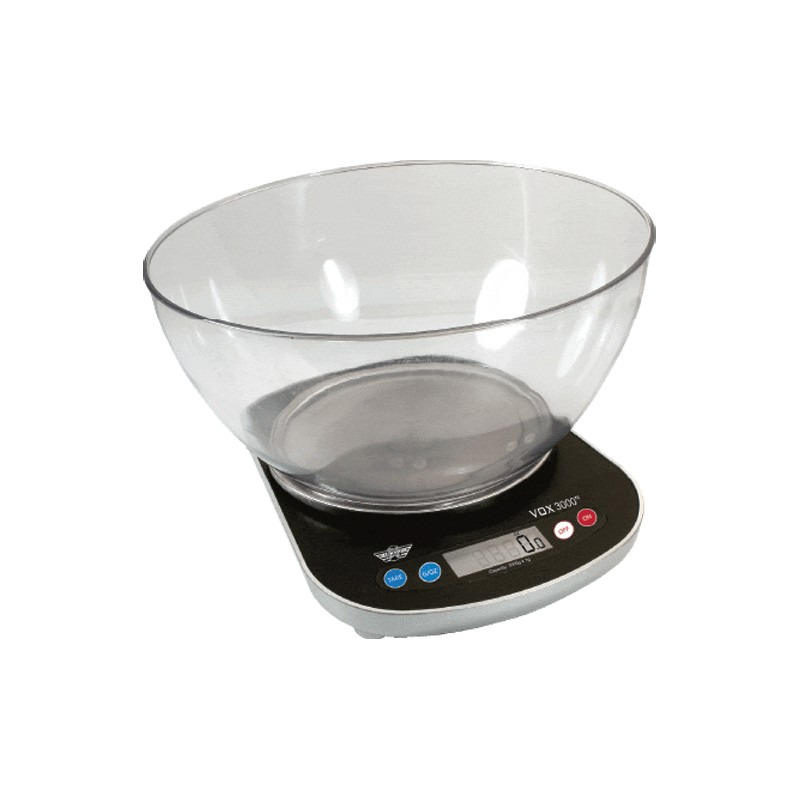 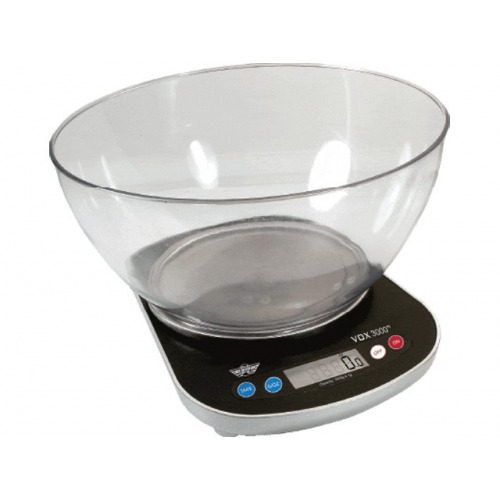 The My weigh VOX 3000 reads weight information in Grams & Ounces out loud! 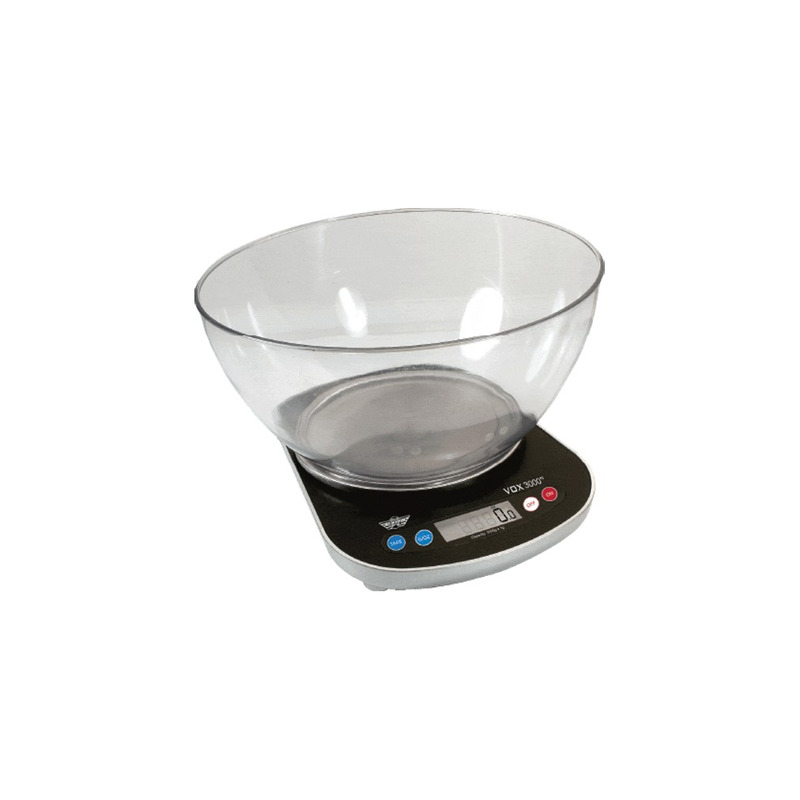 This Model is perfect for the Kitchen and will work well for any Home or Office use. 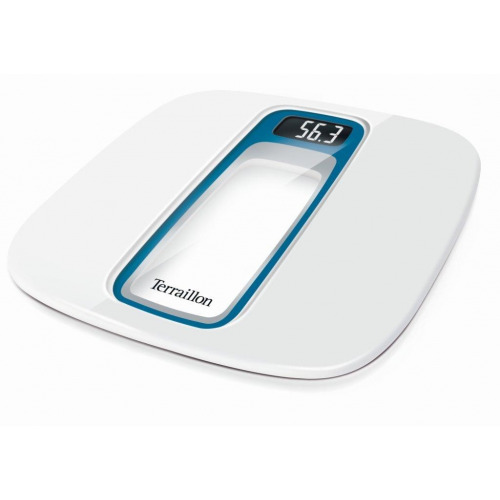 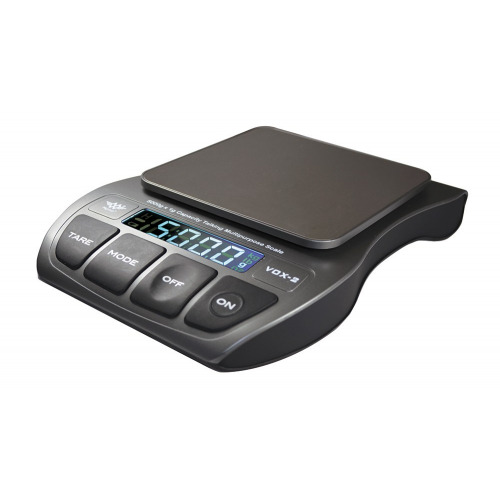 This scale is extremely durable, versitile and easy to use.